for $289,000 with 3 bedrooms and 2 full baths. This 2,276 square foot home was built in 1918 on a lot size of 0.500 Acre(s). INVESTOR ALERT!! Short Sale!! Authentic 1918 Oakley Home on .50 acres with 1 bedroom apartment, 2 car detached garage, (800 sq. ft. workshop with electricity, heat, water), lot has access to 2 streets, and additional structures can be erected. This home has so much potential for an investor, business and rental units. 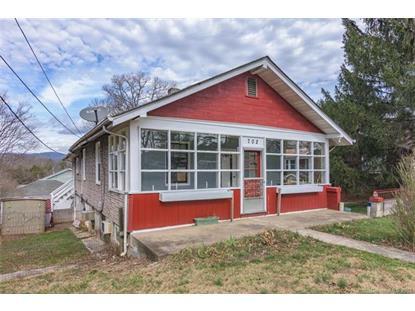 The front porch is enclosed with quaint features, and the home does needs some TLC. 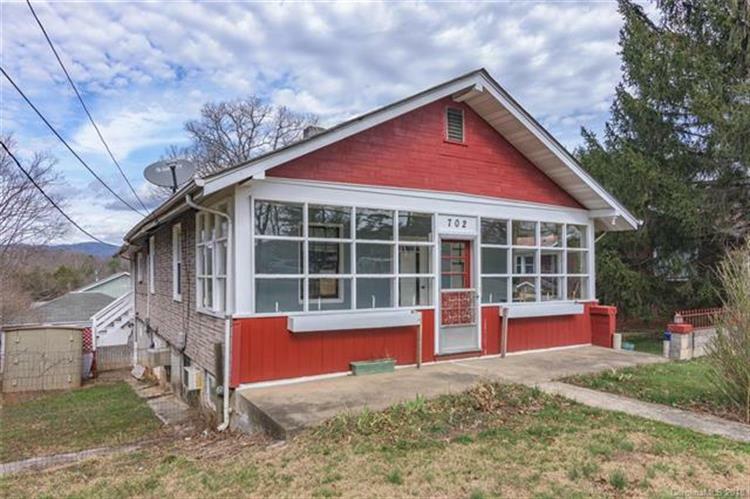 Minutes to downtown Asheville, schools, restaurants, shopping, and the Blue Ridge Parkway.This town has it's own unique style and growing fast! !